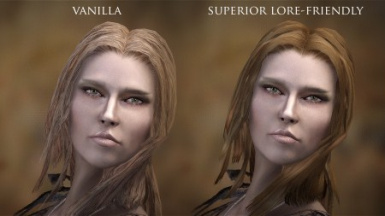 A simple mod that will improve the appearance of many NPCs (and your character too). 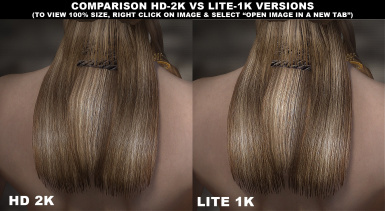 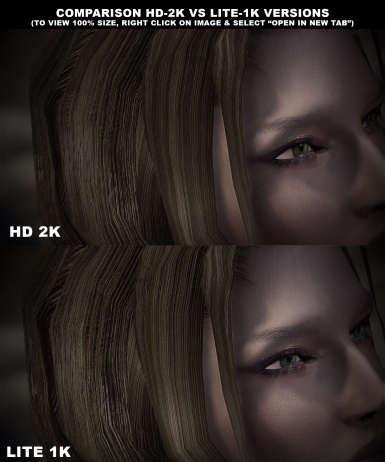 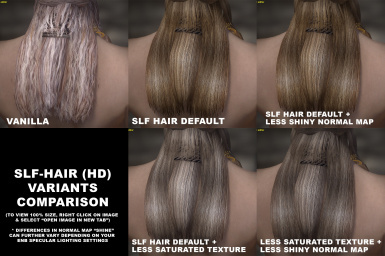 Hand-made high-quality VANILLA hair texture replacer (HD-2K) with natural shine for realistic look. 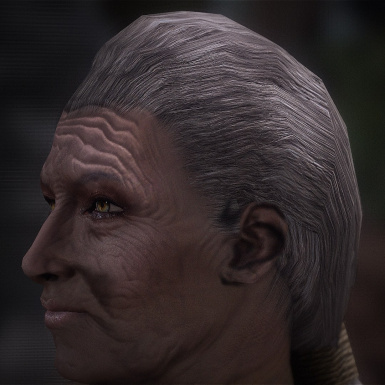 100% Lore-Friendly. 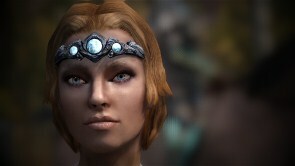 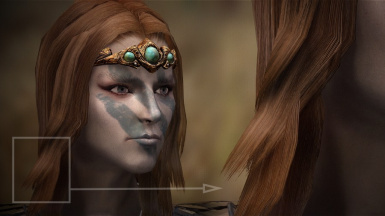 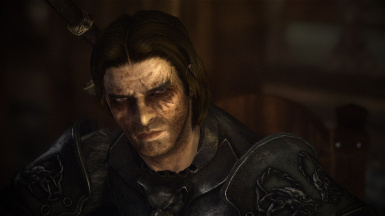 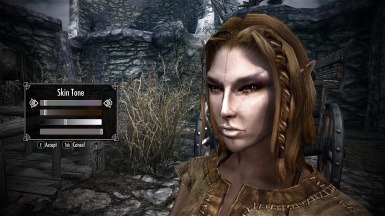 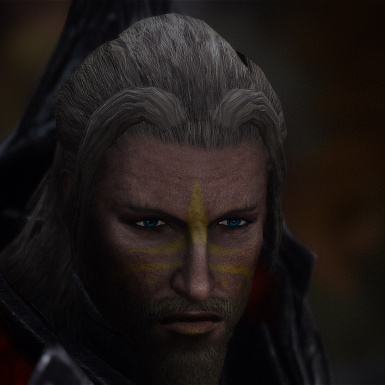 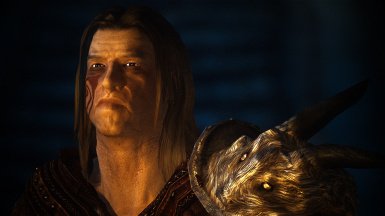 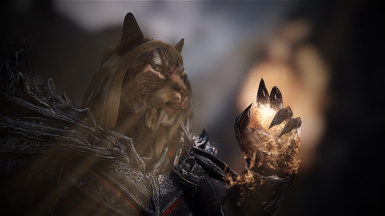 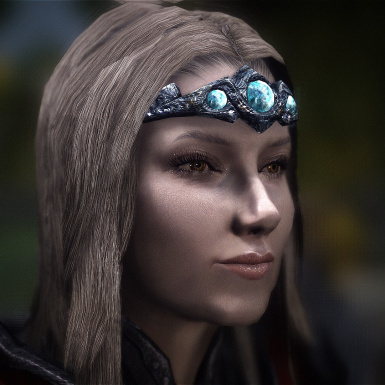 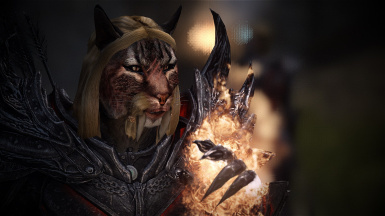 This is a simple mod that can improve the appearance of many NPCs in the game and your character as well. 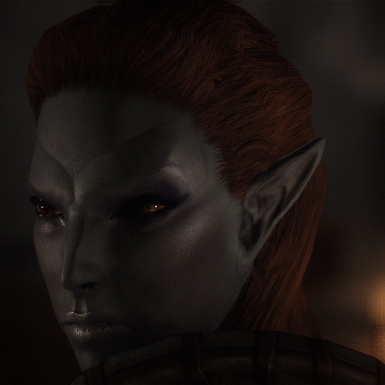 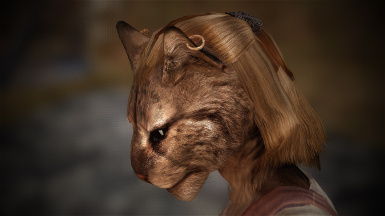 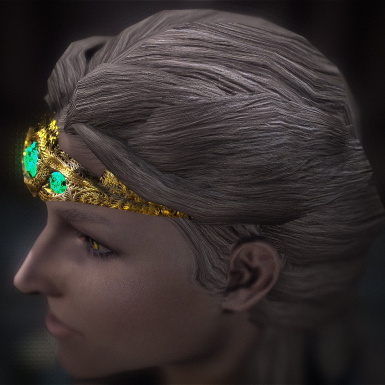 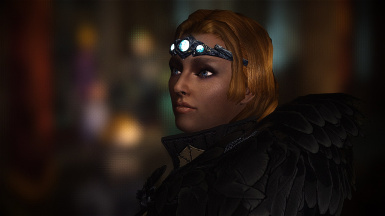 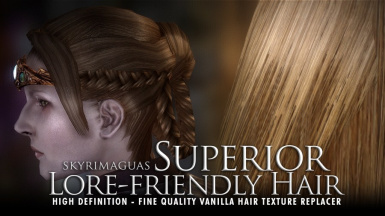 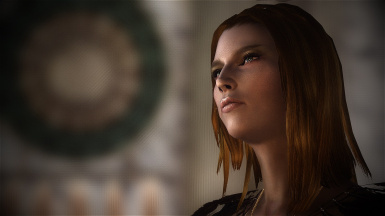 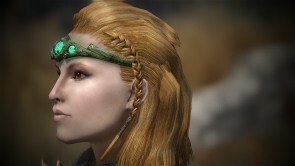 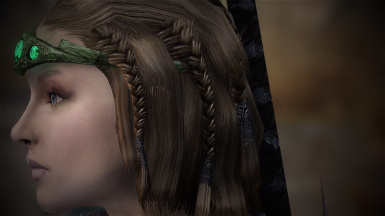 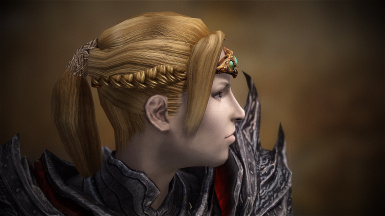 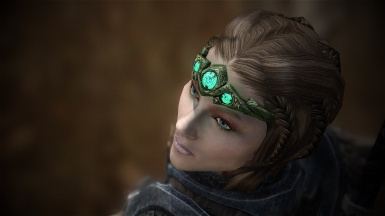 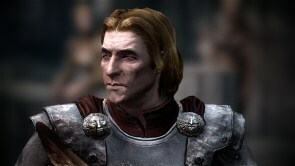 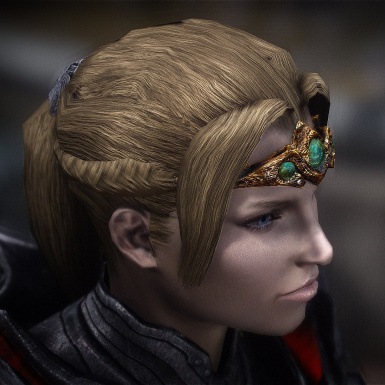 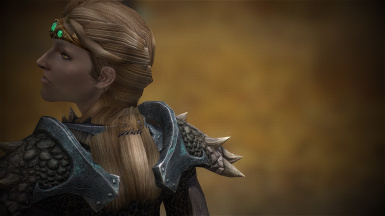 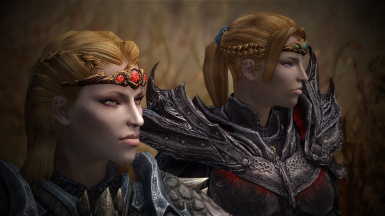 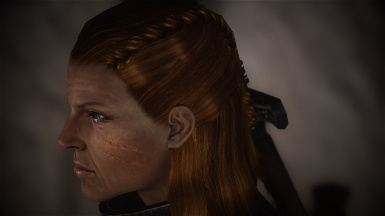 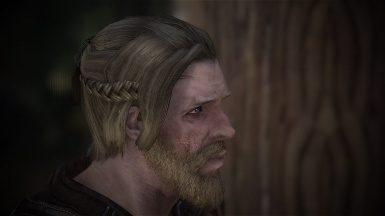 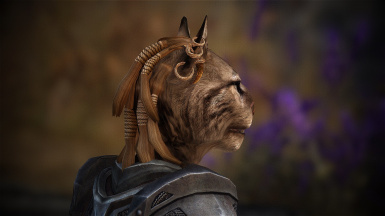 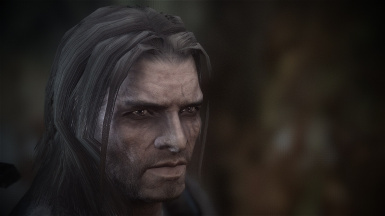 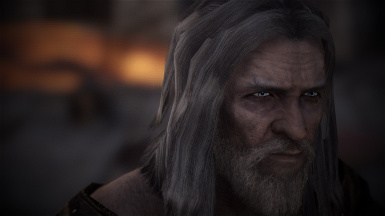 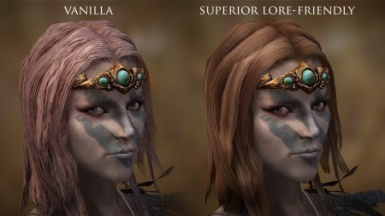 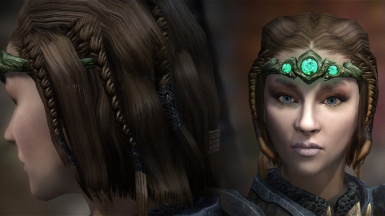 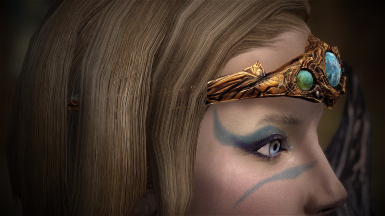 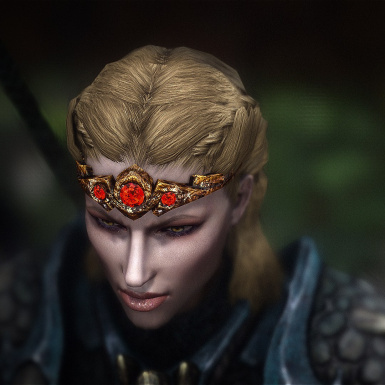 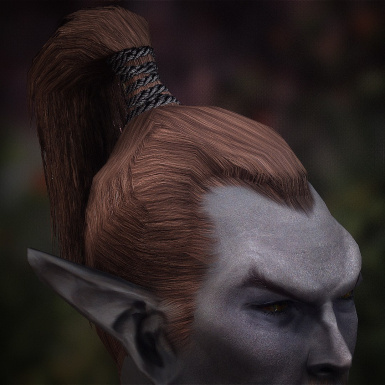 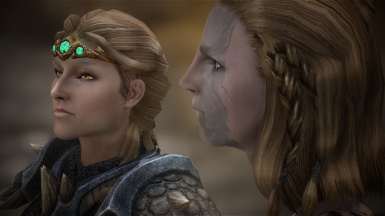 Superior Lore Friendly Hair is a texture replacer for vanilla hair - meaning, it doesn't need any esp nor it will not install new hairstyles to the game - it will just change the appearance of vanilla hair. 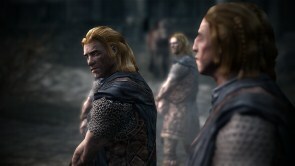 Therefore, it will not have a big performance impact and, best of all, it will be automatically applied by the game to many NPCs. 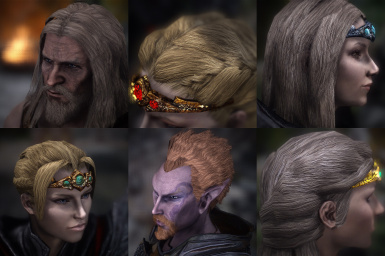 SLF-Hair is unique among other vanilla hair replacers as it is the first one to actually improve on the texture's alpha channel to make the actual fine hair strands appear - ON VANILLA HAIR! 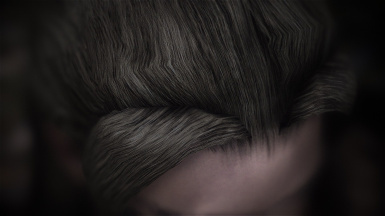 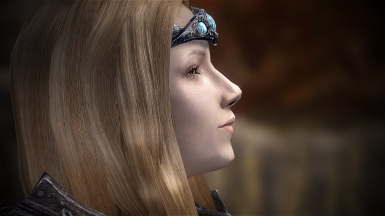 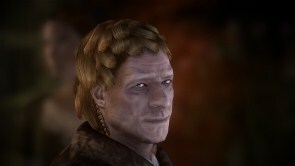 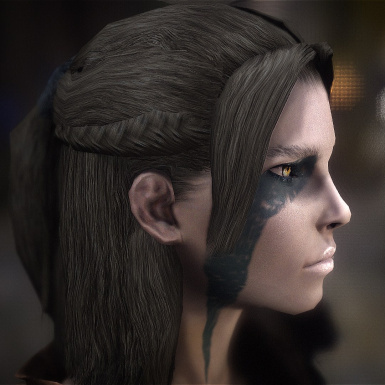 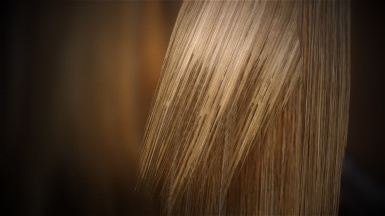 Also, the normal map is improved to give hair a natural shine (looks really good when used with ENB). 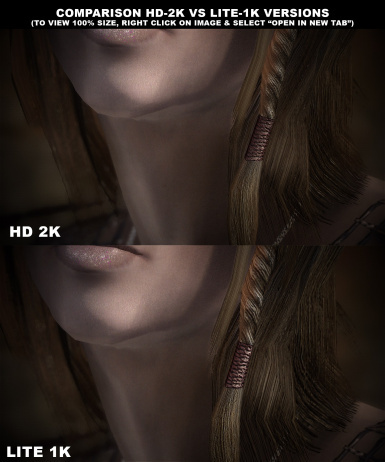 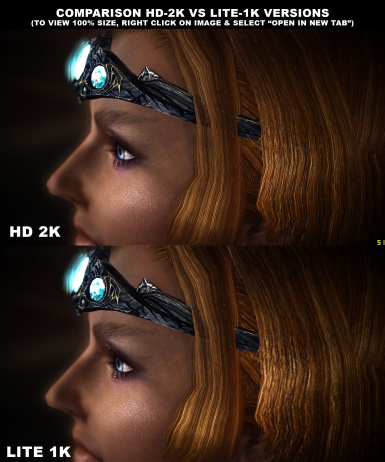 - Uncompressed Normal Maps for clear detail even at 1K! 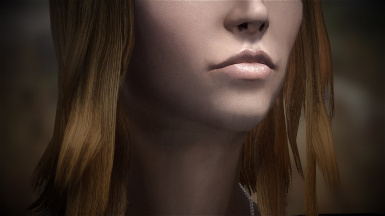 - Even more realistic and lore friendly than before! 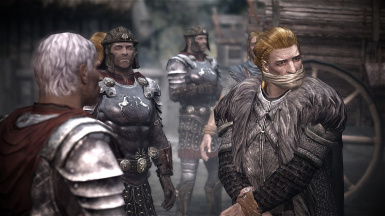 Extract the archive contents into your Skyrim data folder, overwrite the files when prompted. 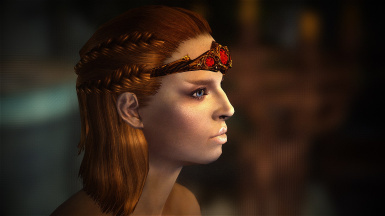 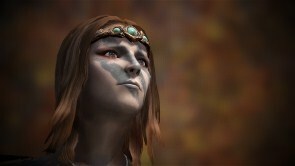 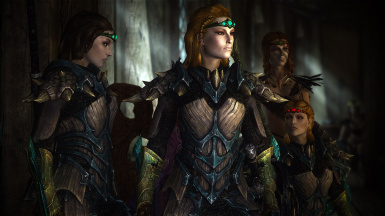 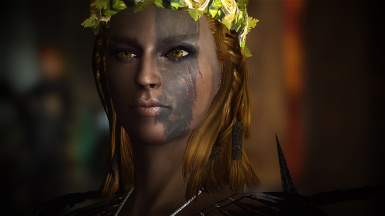 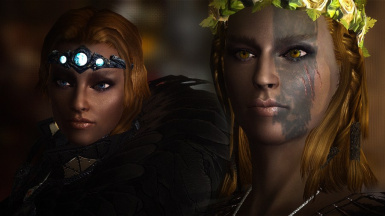 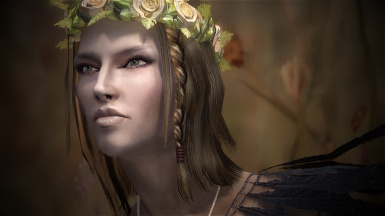 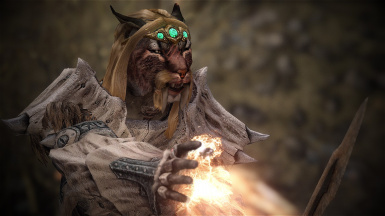 You may not use this mod (or modify it) for your own mods without permission from the author.